So you’ve decided you sell your home fast, but how? Simply put, selling your house to a cash real estate investor is probably your best bet. The process to sell your home for cash is significantly simplified and faster than other methods. Real estate agents, bank loans, and all other red tape is eliminated. 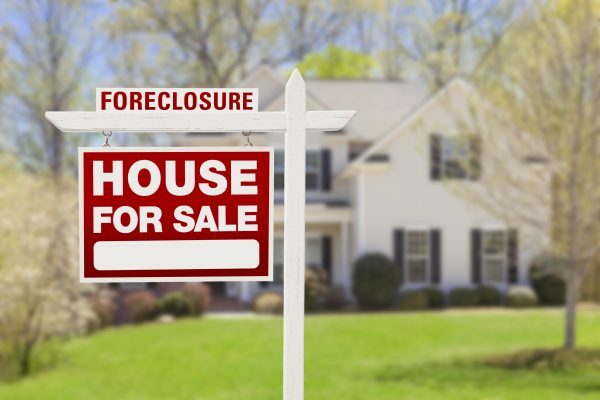 Whether you’re looking to sell an inheritance, relocating for work, or avoiding foreclosure, here’s how to sell your house in 5 days. If it’s a real investor, they’ll be willing to place a down payment (5% of asking price is typical) to prove their intentions. If they pay with a check, wait to make sure it clears. Do some internet research. Use the company’s name and address to search for the company’s background. The Better Business Bureau (BBB) is a great resource for this. If something about their offer seems too good to be true, it quite likely is. Don’t ever sign your home over to them before compensation. For more information on how to spot a home buyer scam, follow this link. Be honest about your home’s needed repairs. One of the benefits of selling for cash is that you don’t need to spend the time and effort into getting your home into tip-top shape. However, you should still be honest with the prospective buyer about repairs the house needs. While they will conduct their own investigation, it’s better to be up-front and not mislead anyone. Even if your home needs repairs, this shouldn’t be overlooked. A clean home still increases value in the eyes of the buyer, as it’s one less thing they have to worry as they try to re-sell the house. While it may not make a dramatic difference in the offer, it certainly can’t hurt it. Take low-ball offers in stride. This is part of the territory when it comes to taking cash offers. Investors are looking to maximize their profits as much as possible when they eventually “flip” the house. Have a number in mind for the minimum that you can afford to take, so you can make a counteroffer. If you can’t come to an agreement, seek other offers. This is always a good idea when it comes to business deals. Just to make sure everyone is on the same page going forward, have all of the particulars put in writing.